Three global business leaders win 2018 Oslo Business for Peace Award for their peacebuilding work in conflict zones, championing gender equality, and tackling climate change. 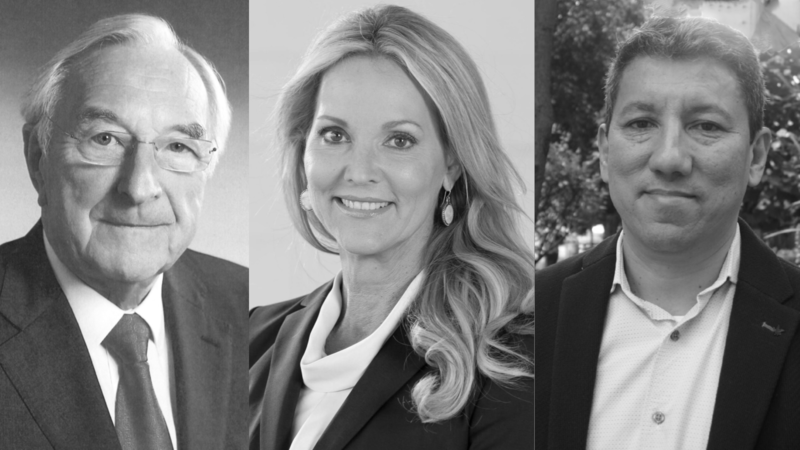 Business for Peace is pleased to announce the winners of the 2018 Oslo Business for Peace Award: Lori Blaker, President and CEO of TTi Global, Edgar Montenegro, Founder and CEO of Corpocampo, and Martin Naughton, Founder of Glen Dimplex Group. Photo: Martin Naughton, Lori Blaker, and Edgar Montenegro. 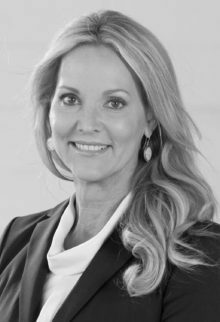 Lori Blaker (United States) champions inclusion and gender equality as core values at TTi Global, a staffing, recruiting, and consulting firm operating on five continents with over 2000 employees. Blaker is recognized for her business performance not only in the United States but in developing economies such as India and Afghanistan. In 2016, Blaker opened a retail Automotive Service Center and Training Center in Kabul, creating much-needed job opportunities in a challenging environment. Notably, the facility employs both men and women. Blaker developed a special training program for local women to learn management skills in an industry they would traditionally be barred from, which is just one example of her commitment to making positive change through business. 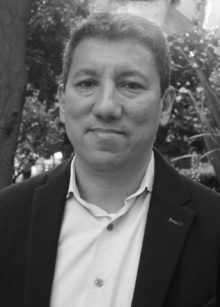 Edgar Montenegro (Colombia) founded Corpocampo in 2003 with the aim of using food production to build sustainable communities. The Colombian Pacific Coast region has long been affected by the country’s internal conflict, leading to widespread poverty, violence, and illegal coca crop production. Montenegro wanted to improve peoples’ lives by providing a legal and reliable source of income. His company specialises in the production and distribution of acai berries and palm hearts, with all products deriving from sustainable farming practices. Operating in several locations in Colombia, Montenegro works closely with local Afro-Colombian communities and indigenous people. Corpocampo has provided jobs for over 240 female-headed households, impacting over 1,300 families. Montenegro is recognized for his courageous achievements proving how the private sector can build peace by identifying business opportunities that help marginalised groups become more resilient. border trade. Naughton also played a significant role in establishing a corporate department on renewable and low-carbon solutions for heating, cooling, and ventilation, taking an active role in tackling climate change. Naughton receives the Award for his inspiring efforts to promote the role of the private sector in contributing to peace and environmental sustainability. 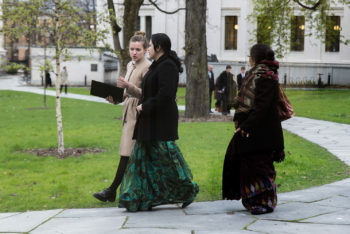 The Oslo Business for Peace Award is given out annually to exemplary business leaders who apply their business energy ethically and responsibly, creating economic and societal value. Winners are selected by an independent committee of Nobel Prize winners in Peace and in Economics after a global nomination process through the International Chamber of Commerce, United Nations Global Compact, United Nations Development Programme, and Principles for Responsible Investment. The Award Committee consists of Ouided Bouchamaoui (Tunisia), Shirin Ebadi (Iran), Leymah Gbowee (Liberia), Finn Kydland (Norway), and Eric Maskin (USA). The committee evaluated the nominees on the criteria of being a role model to society and their peers, having earned trust by stakeholders, and standing out as an advocate. The three winners will receive the Award in a ceremony at Oslo City Hall on May 16, 2018 as part of the annual Business for Peace Summit. 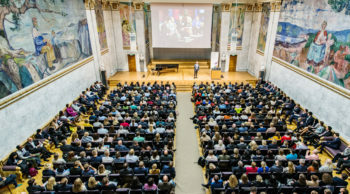 Did you miss the March 20 livestream announcement from Oslo City Hall? Catch it again here! Lori Blaker champions inclusion and gender equality as core values at TTi Global, a staffing, recruiting, and consulting firm operating on five continents with over 2000 employees. Blaker is recognized for her business performance not only in the United States but in developing economies such as India and Afghanistan. In 2016, Blaker opened a retail Automotive Service Center and Training Center in Kabul, creating much-needed job opportunities in a challenging environment. Notably, the facility employs both men and women. Blaker developed a special training program for local women to learn management skills in an industry they would traditionally be barred from, which is just one example of her commitment to making positive change through business. Edgar Montenegro founded Corpocampo in 2003 with the aim of using food production to build sustainable communities. The Colombian Pacific Coast region has long been affected by the country’s internal conflict, leading to widespread poverty, violence, and illegal coca crop production. Montenegro wanted to improve peoples’ lives by providing a legal and reliable source of income. His company specialises in the production and distribution of acai berries and palm hearts, with all products deriving from sustainable farming practices. Operating in several locations in Colombia, Montenegro works closely with local Afro-Colombian communities and indigenous people. Corpocampo has provided jobs for over 240 female-headed households, impacting over 1,300 families. Montenegro is recognized for his courageous achievements proving how the private sector can build peace by identifying business opportunities that help marginalised groups become more resilient. Martin Naughton has grown Glen Dimplex Group from seven employees in 1973 to becoming Ireland’s largest privately-owned manufacturing business and one of the world’s leading manufacturers of domestic appliances. 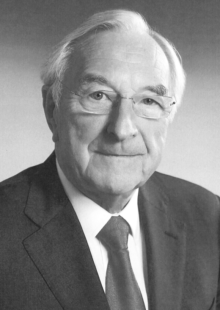 During the turbulent years of the Northern Ireland conflict, Naughton promoted and supported business on both sides of the border, including negotiating cross-border trade. Naughton also played a significant role in establishing a corporate department on renewable and low-carbon solutions for heating, cooling, and ventilation, taking an active role in tackling climate change. Naughton receives the Award for his inspiring efforts to promote the role of the private sector in contributing to peace and environmental sustainability. All the Business for Peace employees were super helpful, giving me extra information and guidance throughout the event! We worked in a nice atmosphere and were allowed to listen to all the discussions, which was great. I felt included, valuable and appreciated by the Foundation! Business for Peace is now looking for enthusiastic, talented volunteers, to be part of planning and execution of the Business for Peace Summit in Oslo on 15-16 May 2018. The Business for Peace Foundation seeks to unlock the positive power of business in society and inspire a higher form of capitalism. Our vision is that all business leaders have as their purpose to improve society. 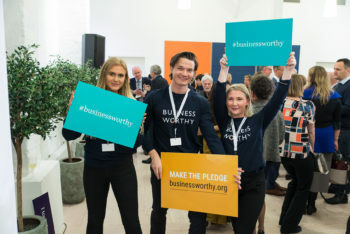 This requires being businessworthy – to create value both for business and society in an ethical and responsible way. We are now looking to create a team of enthusiastic individuals who believe that with good planning and lots of energy, we can make the Summit a truly excellent experience. The time requirement will be the equivalent of 2-3 working days ahead of the Summit and then 48 hours of maximum efforts during the Summit in Oslo. 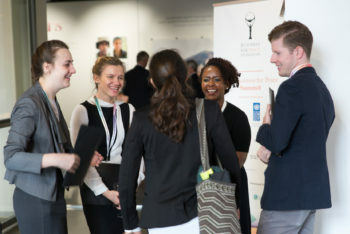 We offer exciting volunteering positions with the opportunity to engage with some of the world’s leading thinkers and practitioners on business and sustainability, as well as to contribute to a more sustainable business world. Find out more about the Summit 2017 here and the program of the Summit 2018 here. Support speakers, guests and participants with relevant information and many other hands-on things, as required! Please send us an email for further information and how to apply. 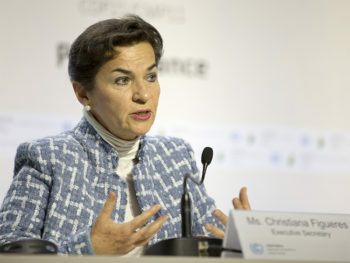 Forging a new brand of collaborative diplomacy, Christiana Figueres spent six years working for the UN as the Executive Secretary of the UN Framework Convention on Climate Change, and was one of the key architects of the Paris Agreement. Christiana is now leading Mission 2020, a global initiative to bring “new urgency” to the “global climate conversation”. If the world is to avoid surpassing 2C by 2100, the emissions must peak before 2020 and then begin to rapidly decline – this means that the window of being able to change the course is very narrow. 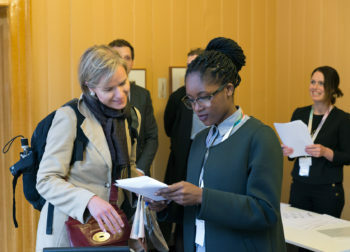 Private sector plays a significant role in reducing emissions and Figueres underlines the business opportunity that lies in taking climate leadership.